Whether your child’s adoption involved initial contact with his or her first/birth parents or not, there are often ways to find first/birth family members. For adoptive parents who want to consider this option, join us to learn about practical considerations: not only how to begin the search, but the next steps of creating relationship guidelines and respect between the adults involved, so that the adopted child(ren) as well as other children in both the adoptive and birth/first family are supported rather than placed in the middle of emotional turbulence. Is contact possible or safe when there are significant life challenges? What information should be shared with the adopted child and when? Are there times when search and contact just isn’t a good idea? What if a family member doesn’t want to be found or is unwilling or unable to sustain contact? This workshop will help you explore your questions and concerns, and you will hear directly from adoptive parents about their journey to open their child’s adoption. 2. Utilize an action plan for how to start the search process and know where/when to start. 3. Describe the importance of including both adoptive and birth/first family in the search process. 4. Give examples of privilege and how it applies in the context of open adoption. 5. Predict additional barriers that may arise within a transracially adoptive family and create a plan to successfully address those barriers. 6. Hear directly from an adoptive parent who opened their child’s adoption. Experience: Katie is a transracial/international Colombian adoptee who has worked with the adoption community since 2006. One-on-one and in group settings, Katie has worked with adoptees ranging from age 5-75, and both transracial and same-race adoptive parents. 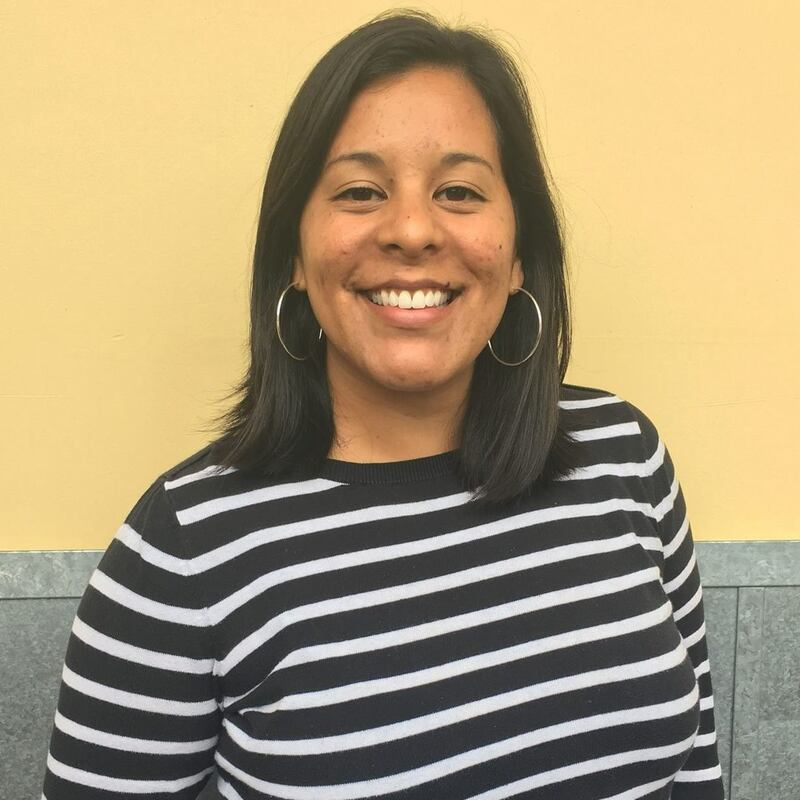 Katie leads the Adult Adoptees of Color support group in the East Bay and supports adult adoptee programming for the annual Pact Family Camps.